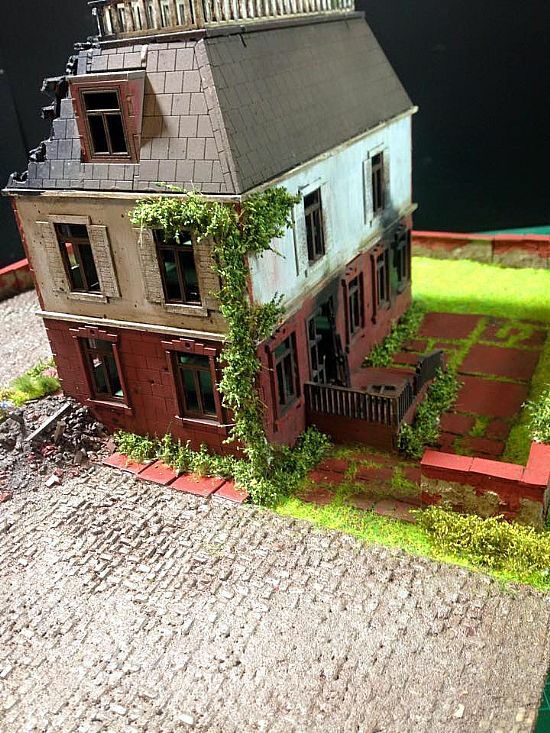 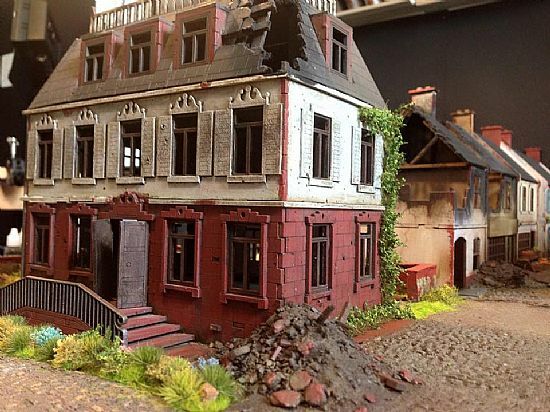 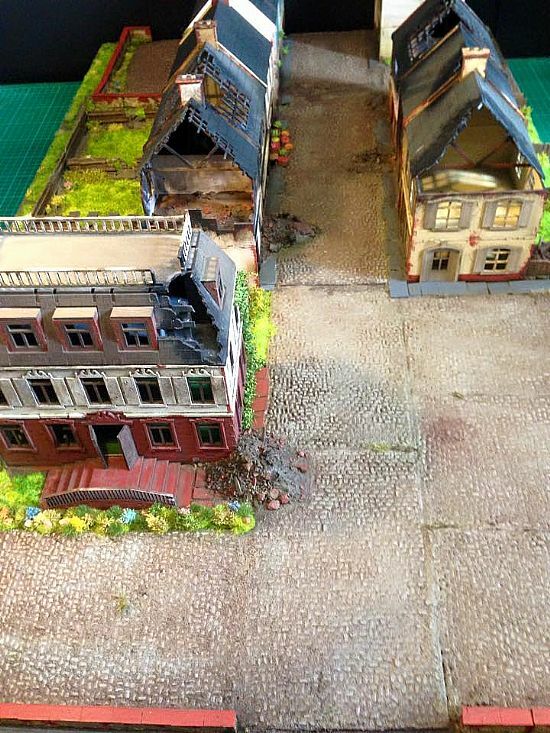 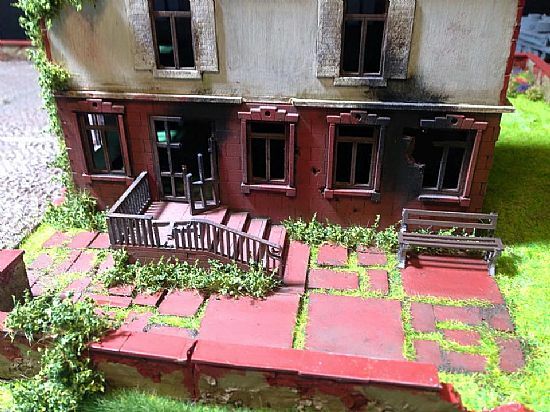 Some really beautiful diorama building has been recently featured on the TemplarsCrusade01 Youtube channel, which is run by the very talented model maker Brian. He has made extensive use of our Tuft and scenery products to build really exceptional scenes for his Warlord Wednesday features. 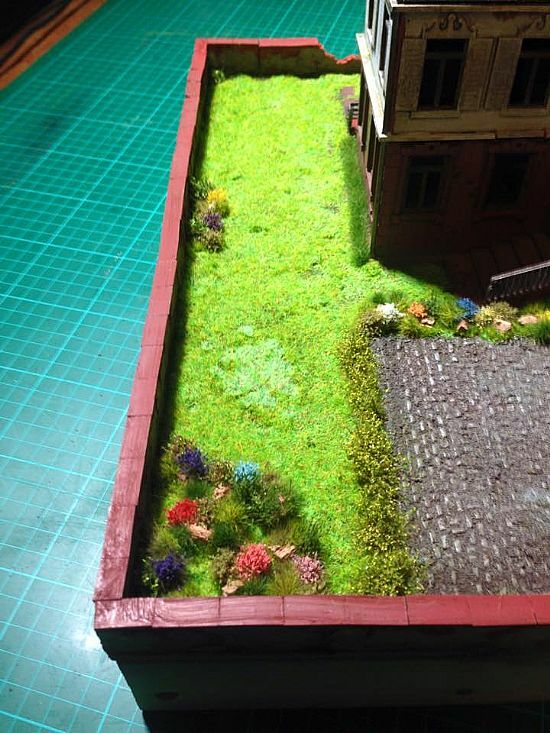 Innovative use has been made of our strip products as climbing plants. 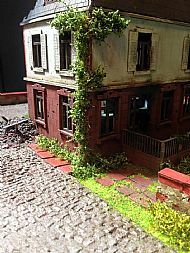 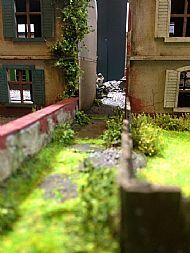 Brian has also made extensive use of our other products including tufts,shrubs, flowers and Diorama elements to enhance truly outstanding model scenes. 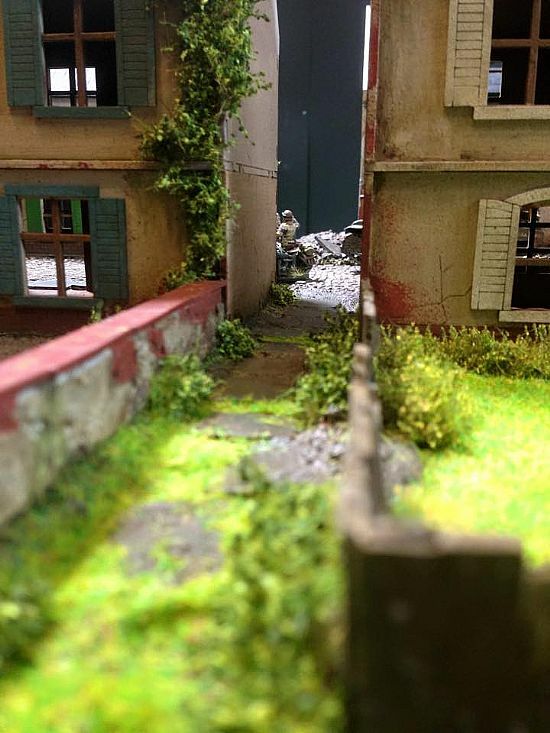 In fact, Brian's work is so inspirational that it deserves a page all to itself. 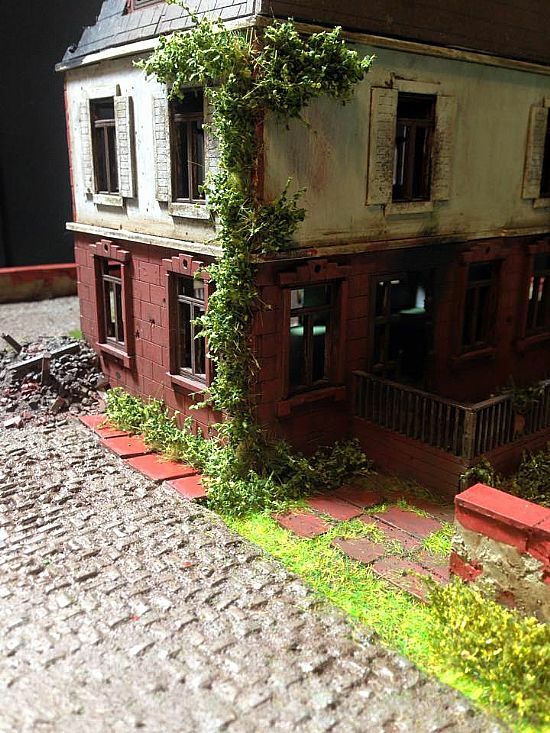 Visit his Youtube channel for loads of really interesting model making content.